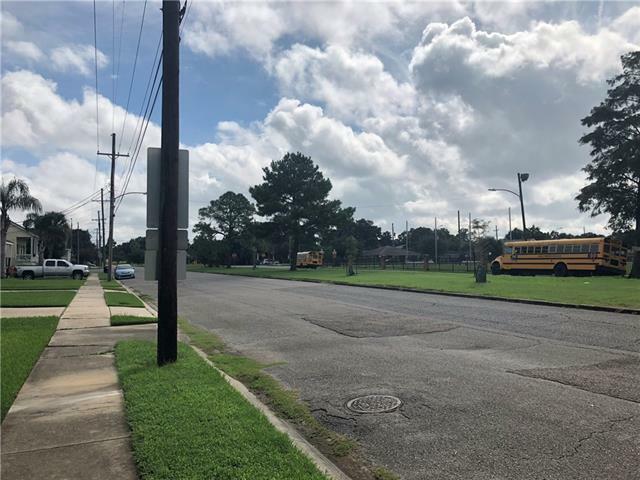 Large 60 x 120 lot zoned suburban single family residential across from Holy Cross High School. Cleared and ready. 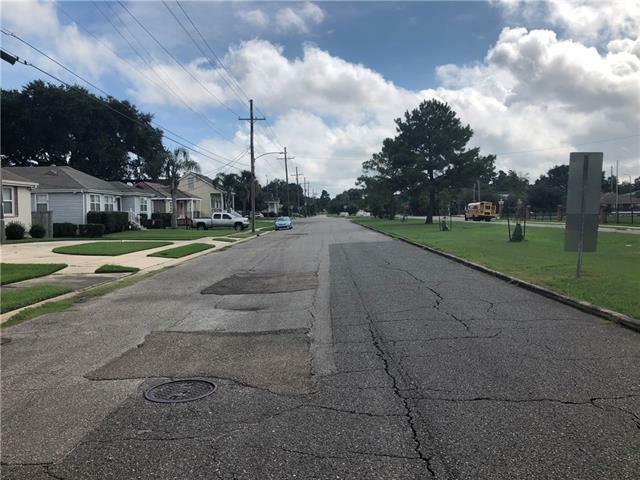 Great Opportunity to build New Construction in established Neighborhood. 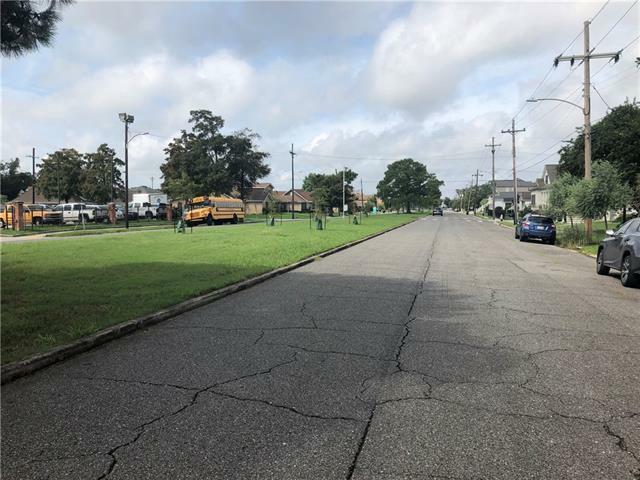 Located between Paris Ave and St. Bernard Ave just 2.5 blocks from Bayou St. John, walkability to City Park and 4 minutes to I6-10. Mature Crepe Myrtle tree in the back of the lot. 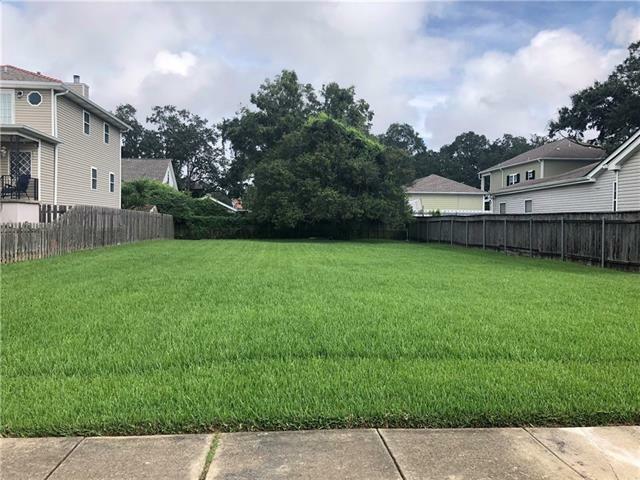 Listing provided courtesy of Sonnie A Harmon of Keller Williams Realty 455-0100.